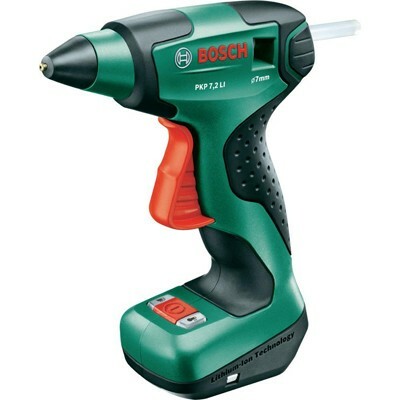 The bosh Glue Gun is ideal for use with among other things underfloor heating. It is also a handy tool to have around the home for other materials and small repairs. One battery charge is enough for 6 glue sticks or around 30 minutes of use and when finished just attach the supplied micro USB charger.